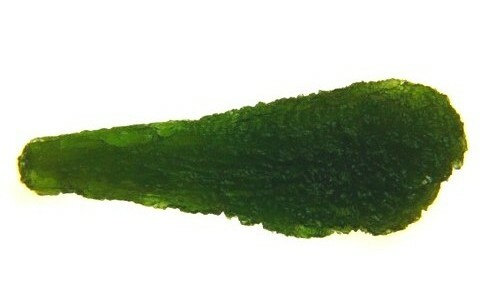 Droplet-shaped moldavites, sometimes also called teardrops, belong to the most popular shapes. December 23, 2014 in Shapes of Moldavites. July 29, 2014 in Shapes of Moldavites. February 4, 2014 in Shapes of Moldavites. March 14, 2013 in Gallery, Shapes of Moldavites. 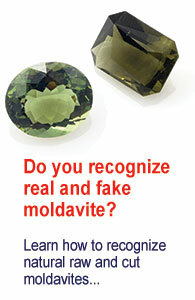 March 14, 2013 in Shapes of Moldavites.